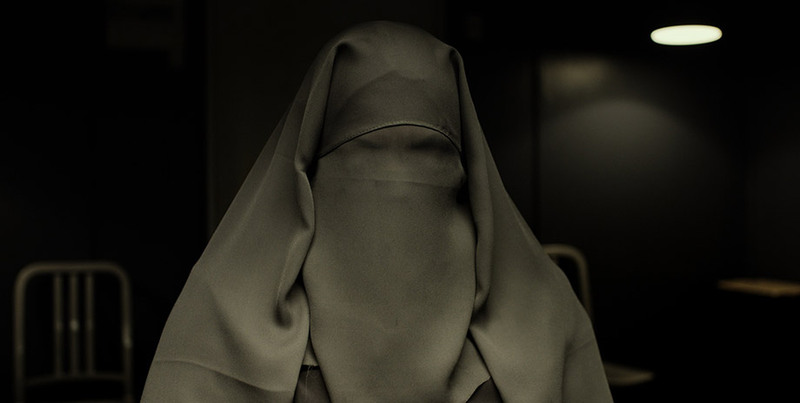 UPDATED AUGUST 24, 2014 MORE NORDIC FILMS ADDED! 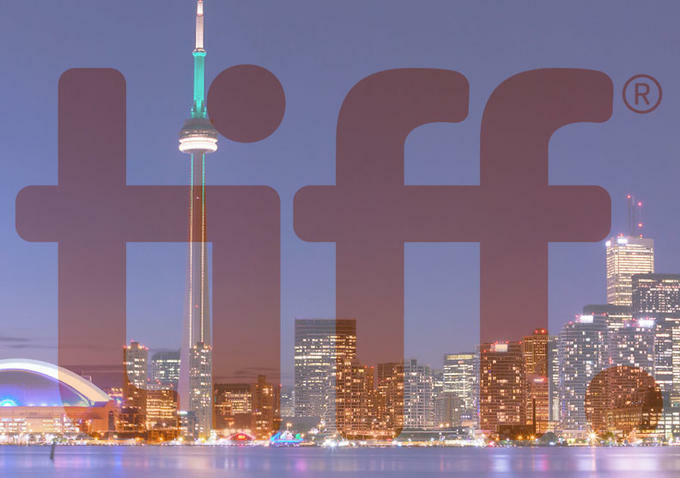 Announcing the Scandinavian films of the TIFF (Toronto International Film Festival) SEPTEMBER 4-14TH 2014 this year, there is a good deal of variety of movies with Nordic actors, directors or producers. 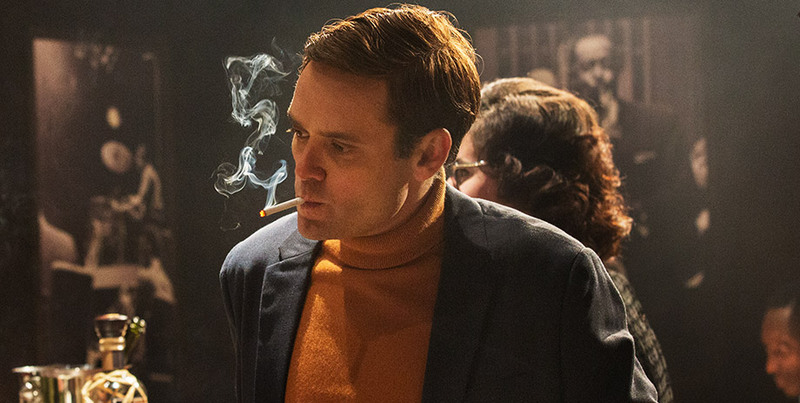 Below is a brief synopsis taken from the TIFF 2014 website. 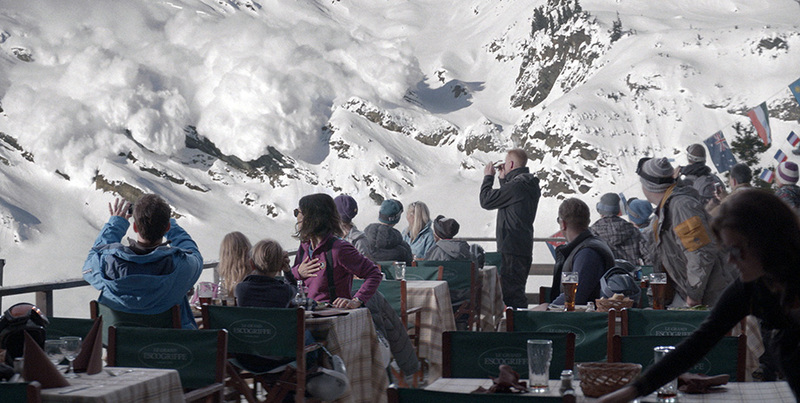 An impulsive decision in a moment of crisis drives a wedge between a husband and wife, in this gripping moral drama from provocative director Ruben Östlund (Play) that became a word-of-mouth sensation at this year’s Cannes. Two teenage outcasts run away from a halfway house and embark on a rambling cross-country journey, in this intense and intimate portrait of troubled youth by Finnish filmmaker J.P. Valkeapää. A heart-racing documentary portrait of Carl Boenish, “the father of BASE jumping,” whose early passion for skydiving led him to ever more spectacular — and dangerous — feats of foot-launched human flight. 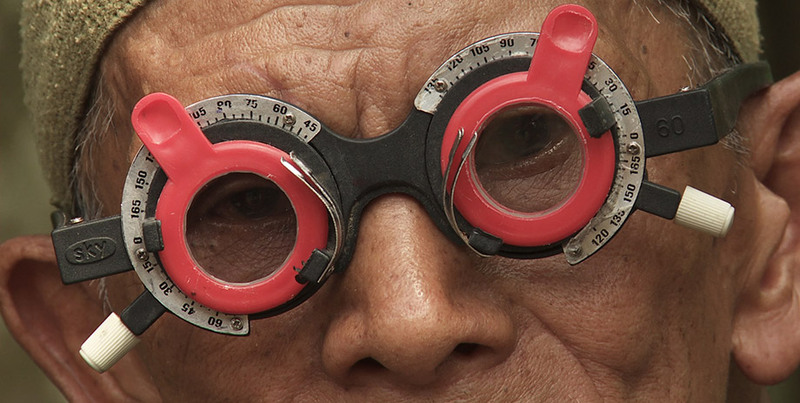 Joshua Oppenheimer’s follow-up to his extraordinary documentary The Act of Killing follows a family who, after viewing the previous film, discovered and confronted the former right-wing militiamen who murdered their son during Indonesia’s anti-communist purges of the mid-1960s. 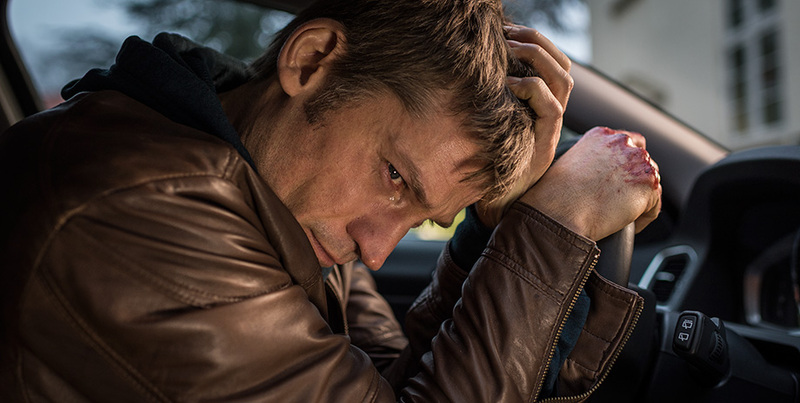 A veteran police officer (Nikolaj Coster-Waldau, Game of Thrones) with a wife and new baby makes a fateful decision when he is brought back into contact with a pair of junkie parents, in this powerful, morally complex drama from Academy Award-winning director Susanne Bier (Brothers, In a Better World). 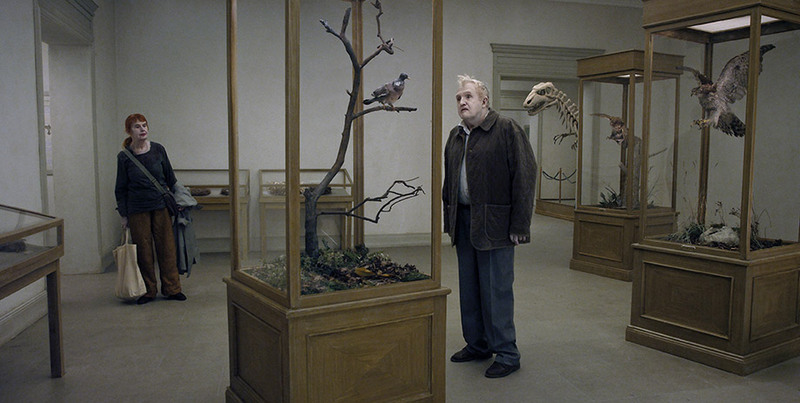 Swedish master Roy Andersson (Songs from the Second Floor) returns with this absurdist, surrealistic and shocking pitch-black comedy, which moves freely from nightmare to fantasy to hilariously deadpan humour as it muses on man’s perpetual inhumanity to man. In this deliciously pulpy, Pynchon-like counter-history of postwar Sweden, a would-be novelist discovers the story of a lifetime when his host — a bon vivant and possible spy with friends in the highest of places — reveals the existence of a decades-spanning conspiracy by Europe’s ultra-wealthy elite, who are secretly remodelling the continent to serve their own sinister needs. As a Jew growing up in Baltimore, David Paul’s vision of Germany (and Germans) was shaped by the stories of his Holocaust-survivor mother; later in life, he reflects on whether it is possible to overcome this history. 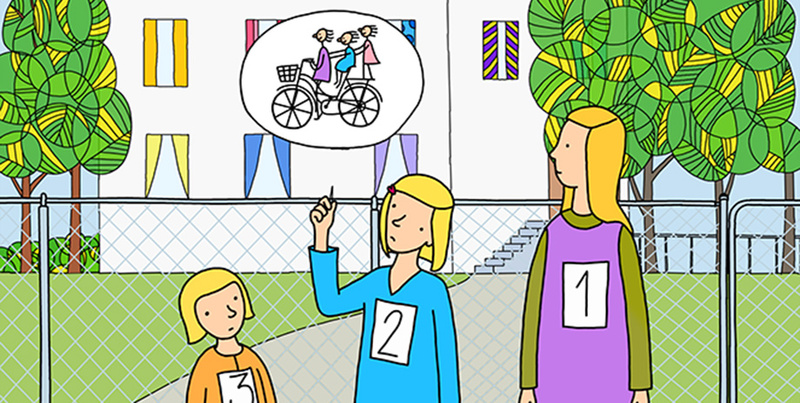 Simple in aesthetics yet potent in philosophical introspection, this animated documentary poses difficult questions about the human capacity to forgive unimaginably evil acts. 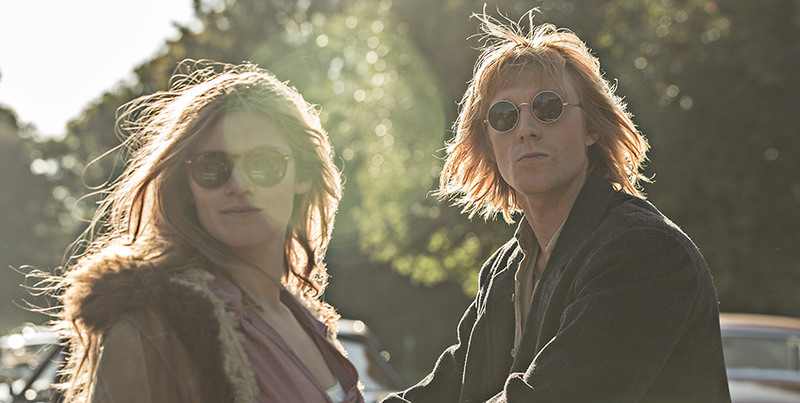 Leading Danish filmmaker Ole Christian Madsen (Flame & Citron) directs this epic, continent-crossing countercultural romance based on events that led to the founding of the short-lived but massively influential Danish rock group Steppeulvene. 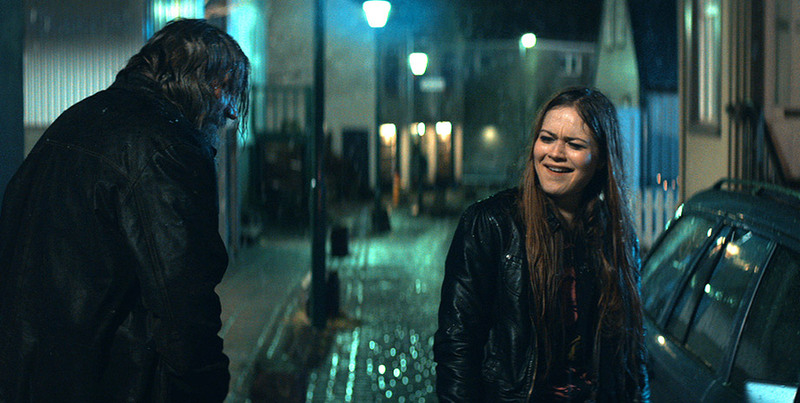 A hit at the domestic box office, Icelandic director Baldvin Zophoníasson’s intriguing, multiple-narrative drama follows three people — a struggling single mother, a former athlete trying to scale the corporate ladder, and a once-acclaimed author turned full-time drunk — whose lives intersect in surprising ways. It’s an eye for an eye in this absurdist comedy in which Tobias, a bouncer at a local bar, is caught shoving a drunk and disorderly patron and is sentenced to a retributive shove in return, at an unspecified date and time. 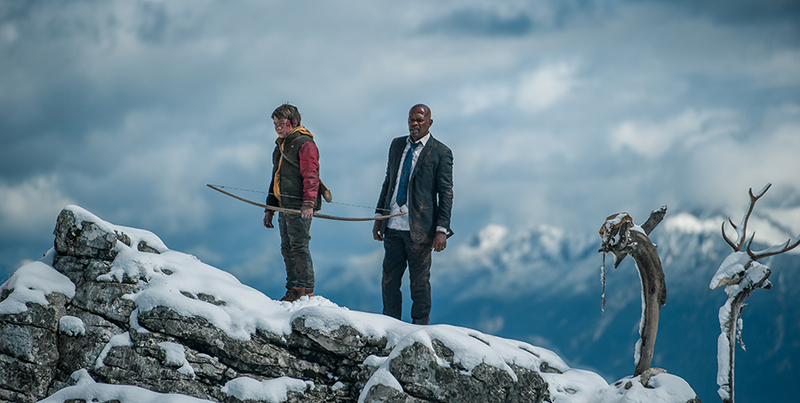 Paranoia steadily sets in as Tobias awaits his punishment, fearful expectation haunting his every moment. Fabian’s awkward adolescence is made all the worse by his domineering mother, a no-nonsense veterinarian who castrates male dogs as soon as possible to “calm their urges” — and when fun-loving Felicia visits the clinic, Fabian gets his first peek at what those “urges” might be like. 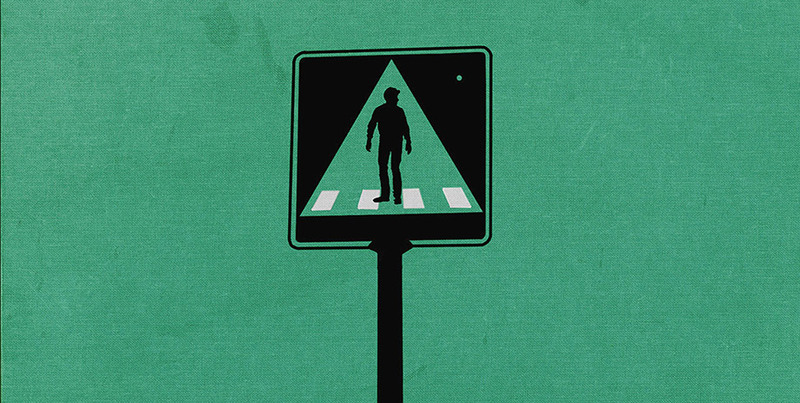 A twisted coming-of-age tale about being your true self. 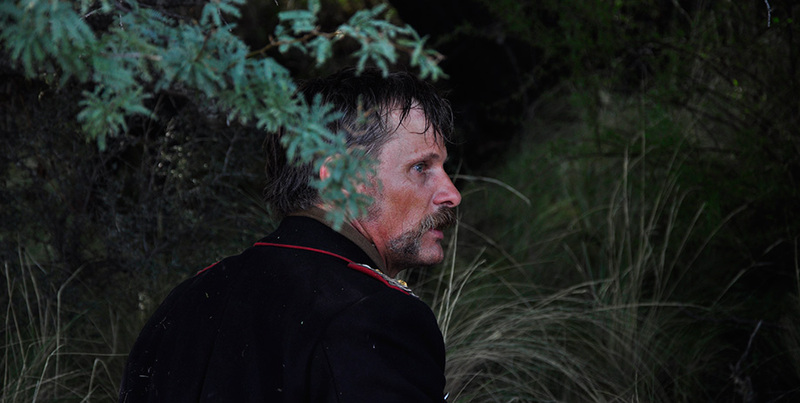 In the dazzlingly ambitious new film from Argentinian auteur Lisandro Alonso (Los Muertos, Liverpool), a 19th-century Danish general (Viggo Mortensen) undertakes a gruelling physical and metaphysical journey when he pursues his runaway daughter into the rugged wilderness of Patagonia. 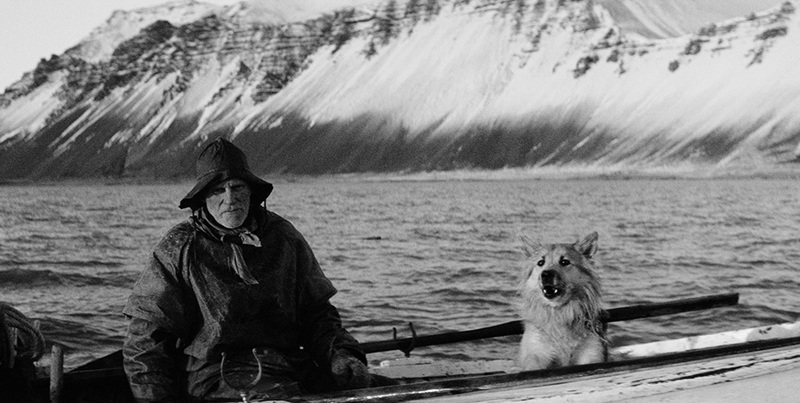 In a single, black-and-white 360-degree shot that traverses seven boats surrounding a man lost at sea, director Hlynur Pálmason crafts a simple yet potent statement about mankind’s struggle to survive. As tempers (and temperatures) rise between a couple on the tennis court, a group of older lesbians become intrigued with the goings-on, and one of them is inspired to take the opportunity to act on her desires and escape her daily routine — but the result may not be the blissful encounter she anticipated. His life and career at a crossroads, an independent filmmaker is reinvigorated when he accidentally runs into an old flame while in Berlin — but things are not so simple as that first blush of renewed love would lead the couple to believe. 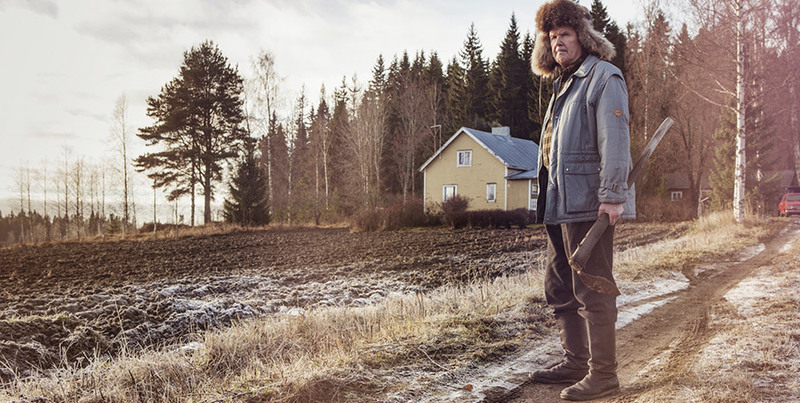 A put-upon salary man seeks spiritual renewal in the Great Outdoors, in this sharp comic drama from Norwegian director Ole Giæver. 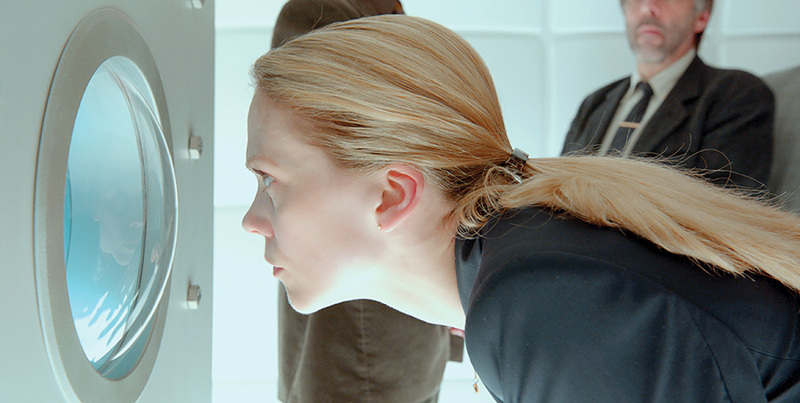 More fantastic Nordic films added to TIFF 2014!! !